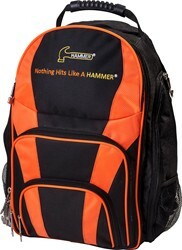 This product allows me to carry my bowling shoes and accessories with me on the plane when I am traveling. How long is the warranty on this bag? There is a 1 year limited manufacturer warranty from Hammer. I have to return my backpack and need instructions on how to return it. 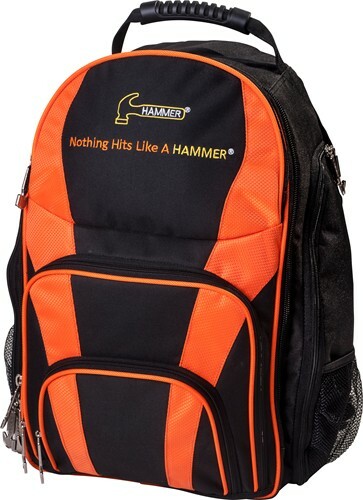 Due to the time it takes to produce the Hammer Bowler's Backpack ball it will ship in immediately. We cannot ship this ball outside the United States.